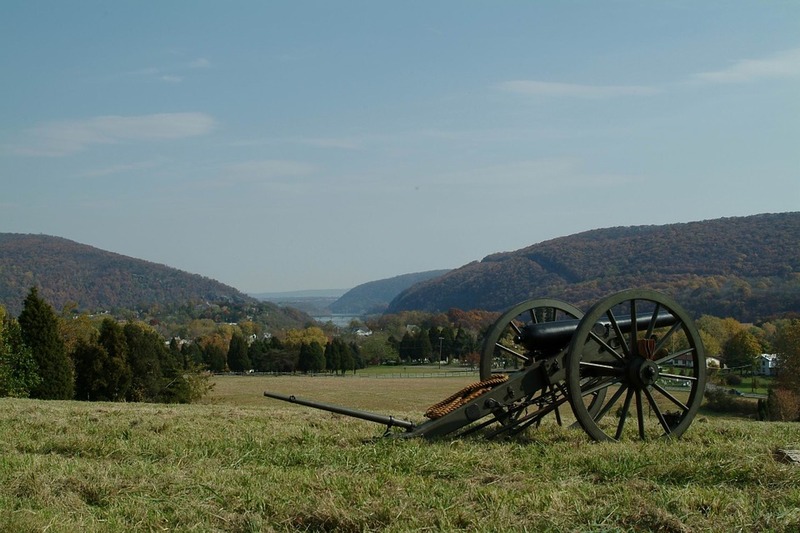 If you are looking to explore some Appalachian traditions and heritage, then you will love West Virginia. However, be mindful that a lot of traveling in the state depends on its infrastructure. After all, it is nicknamed the Mountain State for a reason. So, before you decide to tackle your interstate move alone, you might want to consider the easier route. And by an easier route, we refer to professional cross country moving companies West Virginia. Given that they know the roads and setup of the state, they will help you execute a trouble-free move. 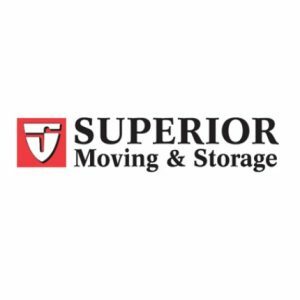 And we have the best moving companies to match you with - all you need to do is contact them. 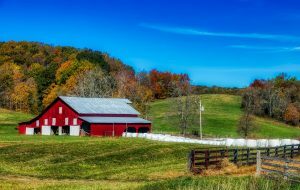 Summer months are ideal when it comes to interstate relocation to West Virginia. 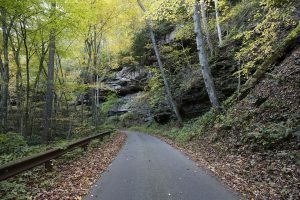 Due to the mountain layout of the state, navigating the roads in WV can be hazardous. So, you should schedule your relocation between April and October. Because summers can be quite hot and humid, you should do all heavy lifting after dusk to avoid the summer heat. Also, make sure that all the utilities in your new home are switched on before you move in. You should always make a detailed plan of your moving route. If you are driving the moving truck, avoid going off highways and major services areas. Side roads in WV don't have that many service areas, so you can easily run out of gas. Pay strict attention to speed limits and check your brakes frequently on down-hills. Cross country moving companies West Virginia advise that you stick to highways and major roads. Due to the forest areas in West Virginia, there’s a lot of trucking year-round, including logging trucks. So, if you’re renting a moving truck, make sure to bring a well-stocked roadside emergency kit with road flares in case you break down on a mountain road. 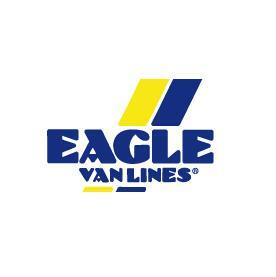 The other option is always to hire cross country moving companies West Virginia and enjoy a peace of mind. Check if any road construction is planned along your route. You can do this with the West Virginia Department of Transportation. Don’t drive during busy weekday commute times. This is a good way to avoid traffic and save on gas. Instead, plan on booking interstate movers West Virginia on a weekend, when roads are quieter. 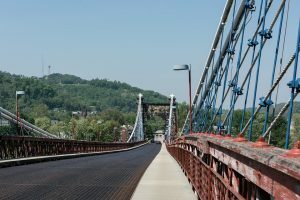 Streets are accessible in West Virginia, so moving permits aren’t required. You can check local parking restrictions and street cleaning schedules with your municipality ahead of time. When it comes to a cross country relocation to West Virginia, there really is no room for errors. 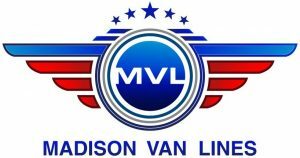 What you need are experienced and reliable cross country moving companies West Virginia that are also equipped for handling all the demands you have. Here at Verified Movers, you can rest assured we have only the best of the best - which certainly includes highly reliable services. Should you need the best company for this upcoming endeavor, all you have to do is call us. Let us take care of you the best way we can; that way has proved to be satisfactory on numerous occasions. West Virginia is a state of many beautiful landscapes. If you want to feel special and cared for, you will need a company that will go above and beyond to make that happen. When it comes to our cross country movers, they won't consider it as a part of their duty - they will think of it as their pleasure. 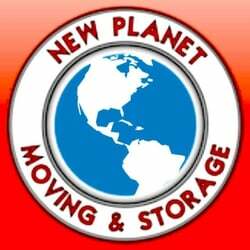 Beginning by making a customized moving plan which will suit your individual needs, and following through by constantly working on your demands, our movers will ensure everything goes without a hitch. You can rest assured there will be no unforeseen circumstances that we will not know how to handle. Our years of experience will ensure that nothing bad happens during your relocation to West Virginia. With Verified Movers, you get to create your own moving experience. Whether you want to have a cost-effective move or the price is not a worry you should have, we let you decide how involved you want us to be. Do you need our teams to pack up your possessions or just share a few useful packing secrets with you? Do you need help relocating your residence or your business? Perhaps, you want to have your auto shipped? Whatever your needs may be, rest assured that they can all be satisfied with our cross country movers. Quite the contrary. The goal of our cross country movers West Virginia was to ease this transition you are about to make in every sense of the word. We knew that one thing you would appreciate the most were affordable prices. Which is why you get to choose a relocation package that suits you and thus have a direct impact on the final moving price. It matters not which package you choose. 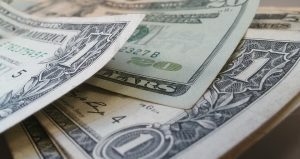 They all come at affordable prices, with some variations if you opt for a full-service move, of course. 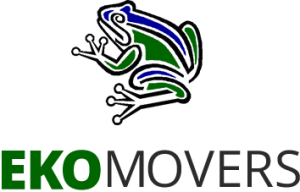 If looking for cross country movers with affordable prices, contact us! Leave the days of stress behind you, and hire our cross country moving companies West Virginia. 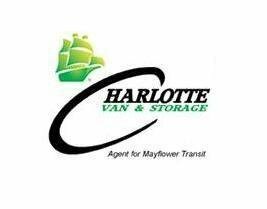 With Verified Movers' team, there is no way you can make a mistake. That's something you'll realize as soon as you request a free moving estimate. The response and the final price you get will amaze you. That's the moment you'll realize that choosing our team was the best decision you could have made.